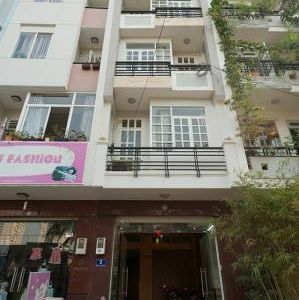 Address: 21/16 Xuan Thuy St, Thao Dien Ward, Dist 2. 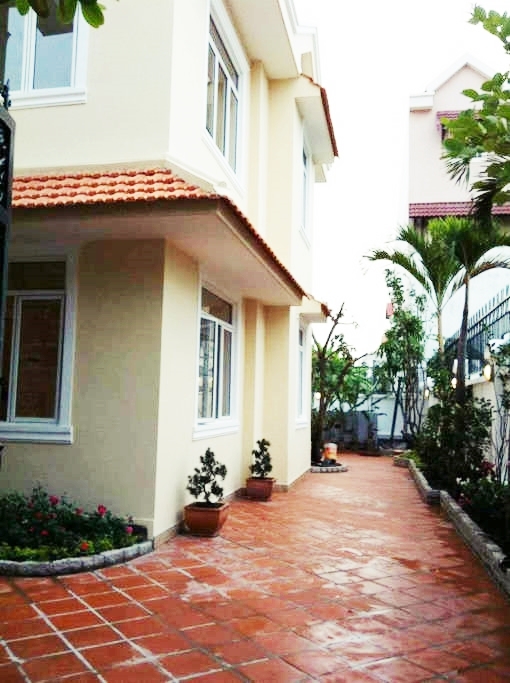 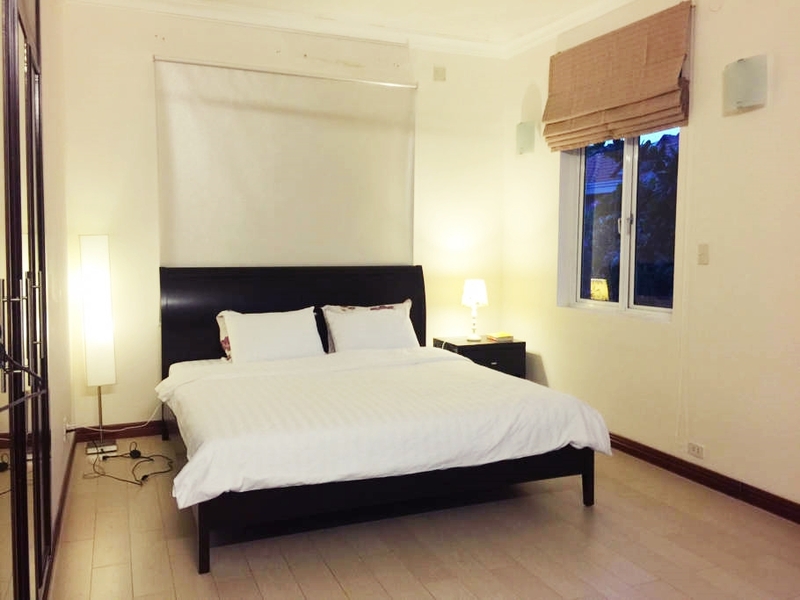 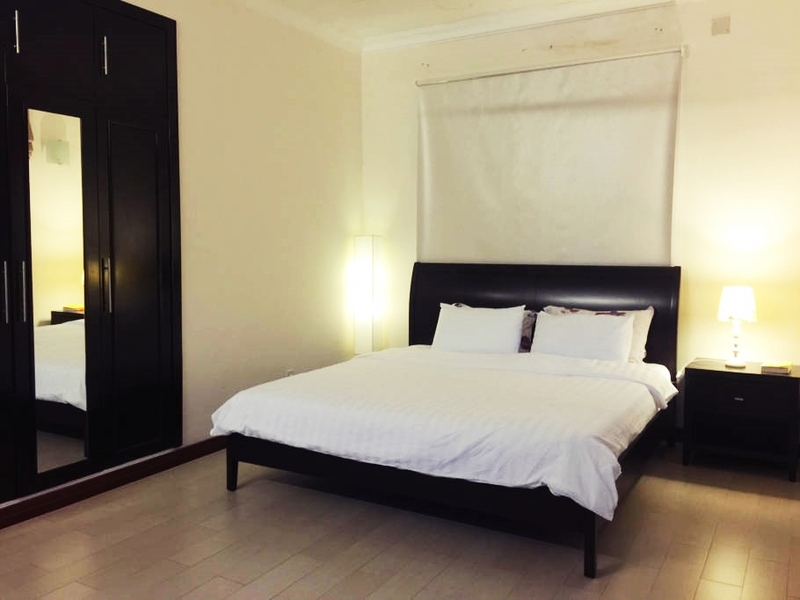 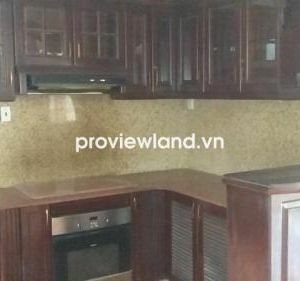 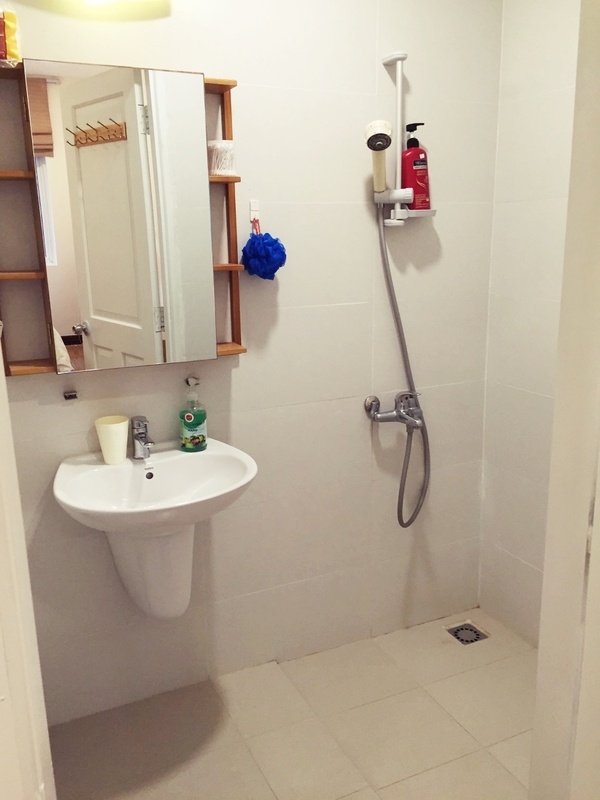 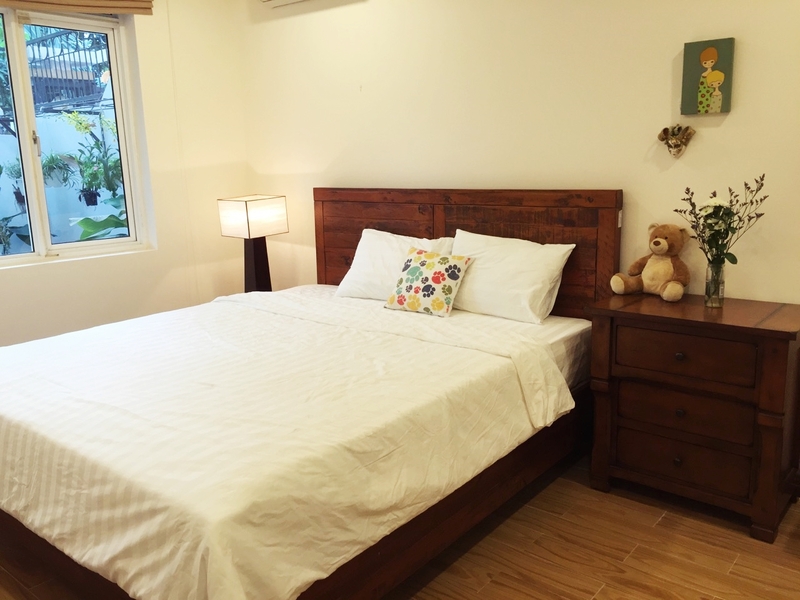 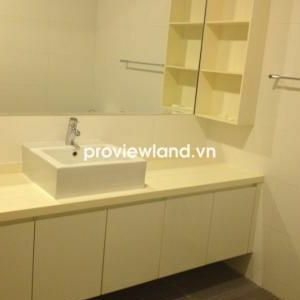 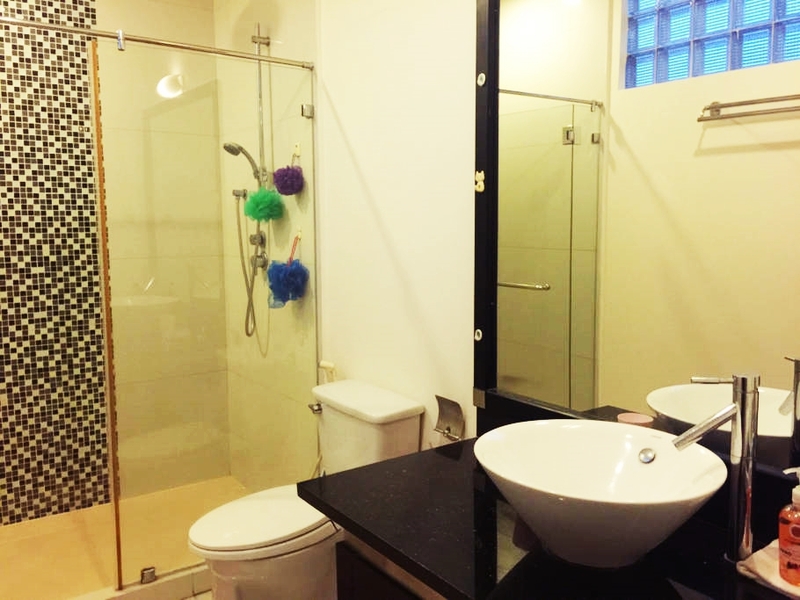 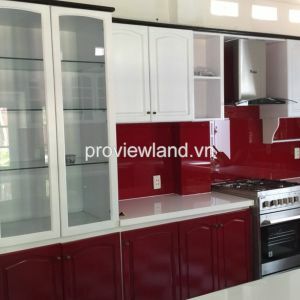 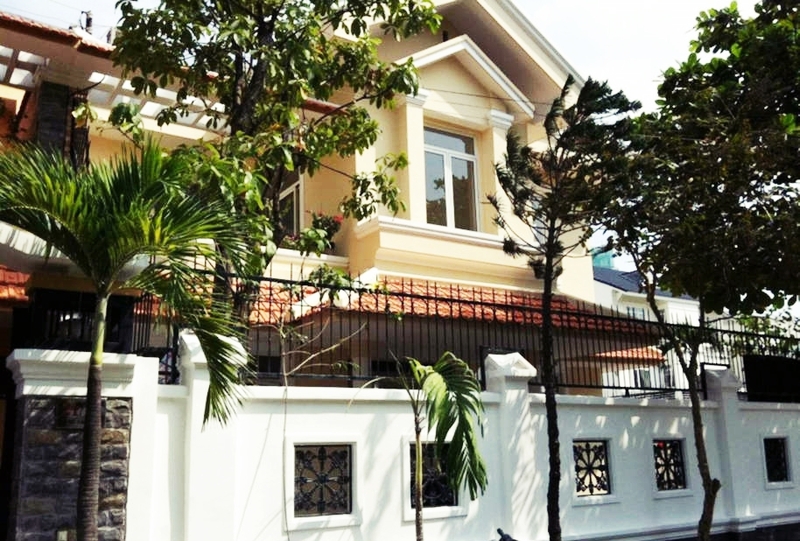 Vesta Living is a beautiful house in quiet and safe area in Thao Dien ward, district 2, near British International School, An Phu super market, restaurants and hospital, 20 minutes to district 1, 5 minutes to 24/24 shops. 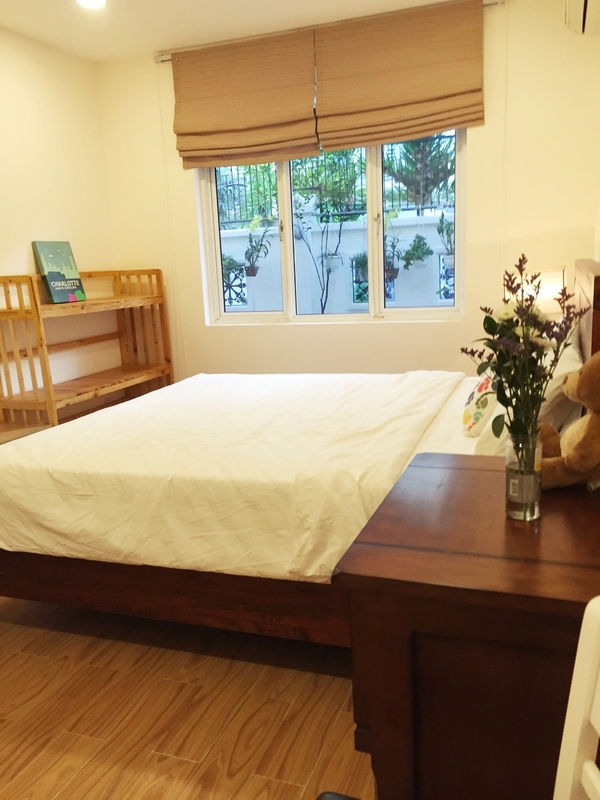 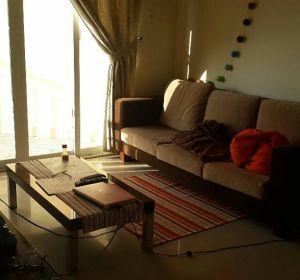 The house comprises 5 rooms for rent with private bathroom, shared kitchen, living room, laundry and balcony, and a future co working space.